Okoye (Danai Gurira) flanks her king, T’Challa (Chadwick Boseman) in Avengers: Infinity War. 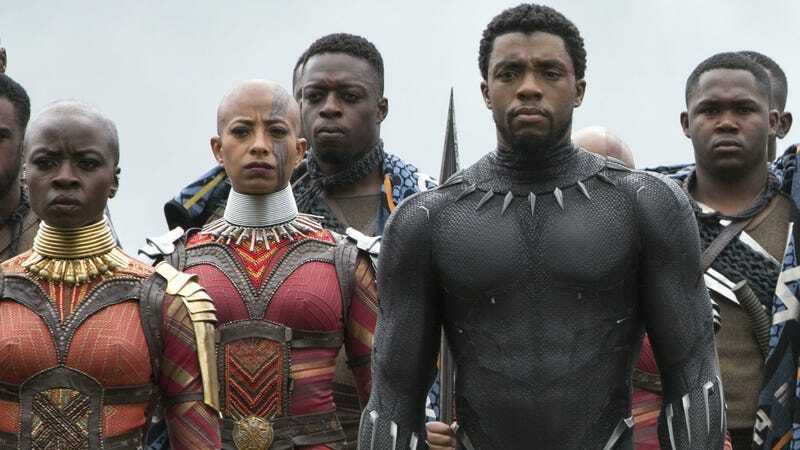 Obviously, Avengers: Infinity War isn’t Black Panther 2, but it will offer fans of the Marvel mega-hit an early look at where Wakanda is at after the coup of Erik Killmonger. That includes T’Challa’s loyal general Okoye, played by Danai Gurira, who’s seen fighting alongside the Avengers in the trailers for the film—a fight that the leader of the Dora Milaje isn’t ready for. As we now know from Black Panther, Okoye is fiercely loyal to Wakanda and its throne, so much so she even goes against T’Challa when Killmonger takes over. She was worried about opening up Wakanda to the world, and her king’s decision. On the set of Infinity War, Gurira explained that Okoye wasn’t prepared to deal with the ramifications of it, and still isn’t. 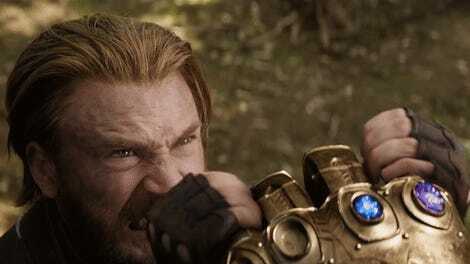 Although Gurira couldn’t say what Avengers Okoye would interact with (the interview took place in June 2017), we know from both the end credits of Captain America: Civil War as well as Black Panther that at the very least Bucky (Sebastian Stan) is already in Wakanda, recovering from his Hydra brainwashing, when Infinity War begins. 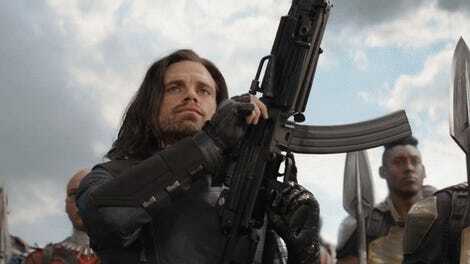 Bucky (Sebastian Stan) has been in Wakanda for a while. 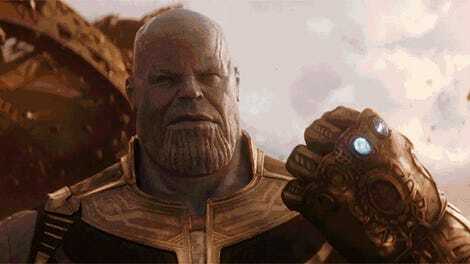 Read more about our visit to the set of Avengers: Infinity War below. The film opens April 27.